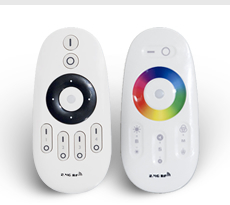 My interest is in adding Milight control to my existing home-automation system. The WiFi bridge has made that possible. While some people may still be remiss enough to switch on the lights while entering a dark room, our Milight lights are smart to allow them to control room lights merely with the touch of a button. The revolutionary Milight is a Wifi light bulb with iPhone lighting control. You can either switch it on, off, change color or even dim using your iPhone, ipad, iPod, tablet, or any other Android device through Wi-Fi technology. 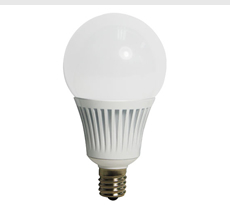 When everything, right from mobile phones to microwaves, fridge, televisions and many other electronic devices are turning smart, why not bulbs? 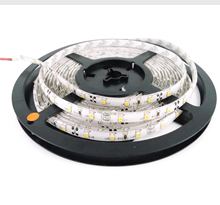 If you have not yet experienced the magnificent benefits of light controlled by iPhone, learn about it here to get completely drawn with immediate yearn to own it. 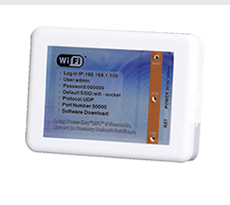 Milight comes with a Wi-Fi remote control and it can also be conveniently used to be operated through regular switches or other Wi-Fi devices. With Milight you can have complete home lighting control right in your pocket. 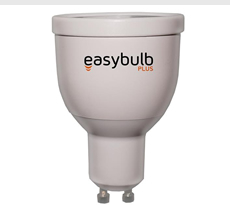 After installing the Milight as regular bulbs or CFLs, you just have to download a free application to your smart phone and you are ready to control lights with iPhone. You may change the color to set an appropriate mood and to match the room décor or you can also use it to delightfully light up children’s bedroom. The dim control options can be used to dim the bed side lamp when you need to complete a presentation at night without disturbing your partner’s sleep and when you too are ready to sleep Milight can further be dimmed to serve as a night lamp. The versatile Milight with wireless lighting control is the next generation lighting solution that not only allows you to control lights from iPhone or Android device, but it also saves huge money and hassles. 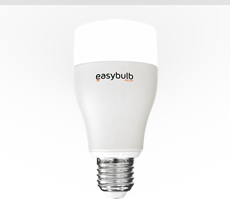 With this Wi-Fi LED light bulb, you are sure to never face precarious darkness in your bedroom, garage, kitchen, or in kids’ bedroom. 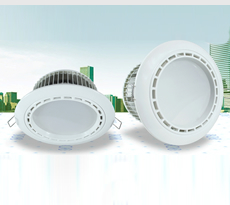 Milight is all designed to make life and lighting easier than ever before. Embrace the illuminating future of lighting.